dfcu Limited has appointed Mr. Mathias Katamba as the new CEO of its subsidiary dfcu Bank Limited which is the 3rd largest Bank in Uganda, effective 2nd January 2019. He was part of the 2017 Advanced Management Programme class (AMP) and is also one of the local Strathmore Business School Uganda Executive Coaches. Mr. Katamba’s exceptional leadership and experience, whom we are pleased to have helped nurture, will be resourceful during this new appointment. 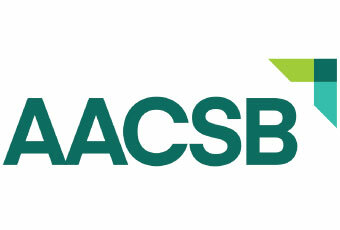 He has held several senior positions in the financial services industry. Mathias served as the Managing Director of Housing Finance Bank for 5 years. With more than 15 years of finance and banking experience, 12 of which have been at the executive level, he previously served as CEO of Finance Trust, now Finance Trust Bank also for 5 years. He takes over the mantle of leadership from Mr. Juma Kisaame who during his 11-year tenure as the CEO of dfcu Bank Limited oversaw the exponential growth of the bank and made significant contribution to the growth of businesses. He holds a Master’s of Science in Financial Management from the University of East London, UK, a Bachelor of Art in Economics from the University of Greenwich and Postgraduate Diploma in Public Relations from the Chartered Institute of Public Relations. 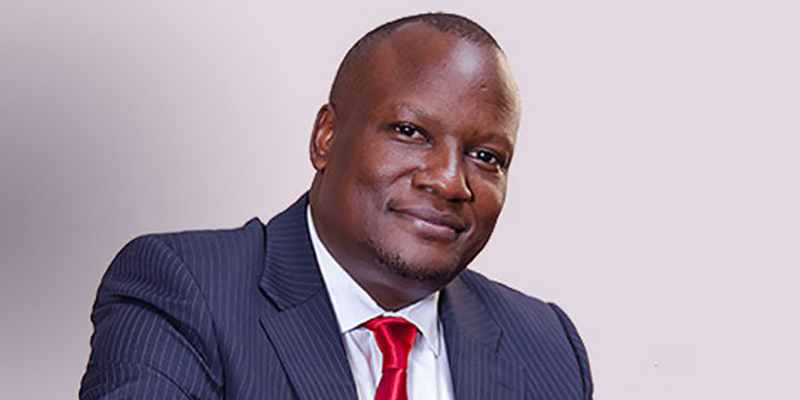 Currently, he serves as the chairman of the Uganda Institute of Banking and Financial Services, and a Director at UAP Old Mutual General Insurance Uganda Limited, Private sector foundation Uganda ( PSFU) and Central Broadcasting Services (CBS FM).